What could possibly go wrong? 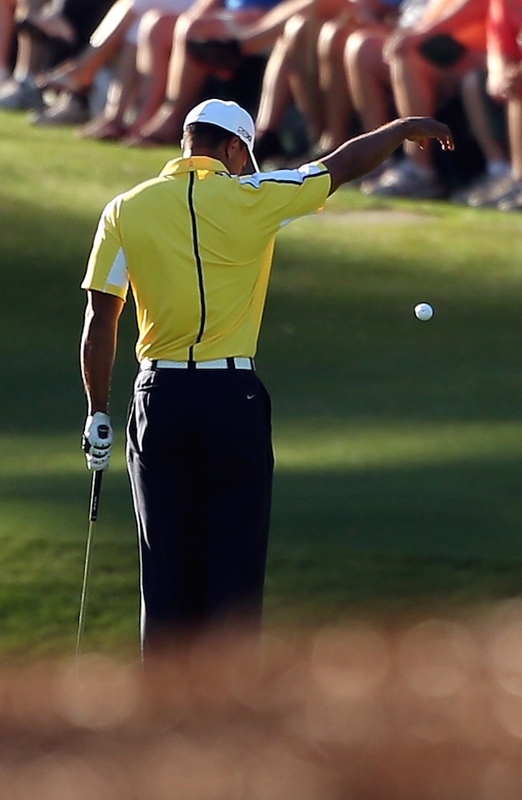 Tiger takes 'that drop' at The Masters. Tiger has made a few confessions in his time, most of them off the course, but at this year's Masters he hit the headlines with an inadvertent slip up. After cannoning his third shot to the 15th off the pin and into the water, Tiger showed great character to replay the shot to a few inches for a tap-in bogey. It was all polite applause and plaudits until Tiger let slip after the round that he re-hit the shot from two yards further back than where the original shot was played from, thus clearly breaching the rules. What is it boy? Trouble? 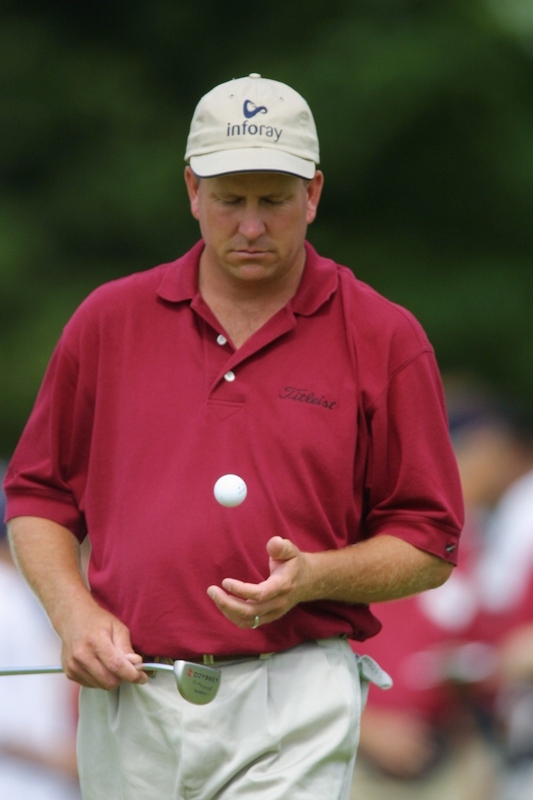 One of the more heartbreaking confessions on the golf course came in the Verizon Heritage at Harbour Town in 2010 when England's Brian Davis confessed to striking a loose impediment in his back swing on the first play–off hole against Jim Furyk. Davis had never won a PGA Tour event, and still hasn't, but immediately confessed to Furyk and the officials that he had clipped a loose reed in his back swing. Davis received a two-shot penalty and lost to par. It’s fair to say that you can’t escape the law these days. If you don’t call it on yourself then you can pretty much guarantee that a television replay and a fastidious viewer will. In that case it makes the actions of Mike Donald seem all the more commendable, when calling a two-shot penalty that no other living soul saw. 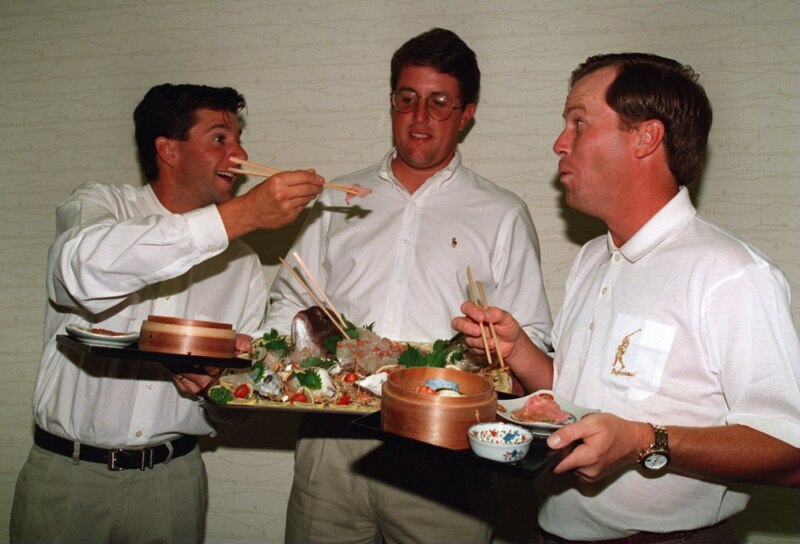 It was the 1996 Bob Hope Chrysler Classic and Mike was enjoying a pretty decent week for someone who had lately been making the tortuous trips back and forth to Qualifying School. 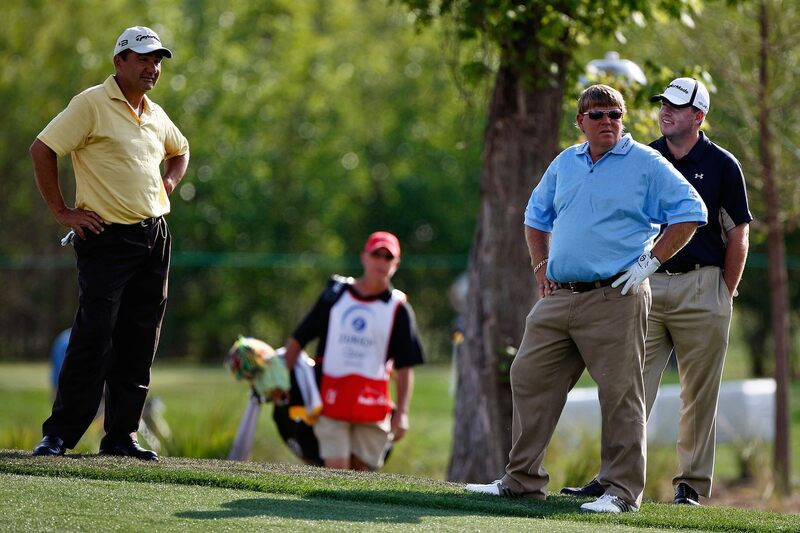 During the third round Donald noticed his caddie hopping onto the back of a golf cart after getting a drink of water. This is prohibited by PGA rules, but the only person to have spotted this was Donald himself. Could he let it slide? "No way," he said. He came back to shoot 69 Sunday (without the caddie on the bag) and eventually tied for 49th. "Got any diet Coke, JD?" Big-hitting Robert confessed to years of drug abuse on and off the course during his days on the lower ranked US tours, before graduating to the ranks of the PGA Tour. Garrigus started smoking pot, but by 2003, had been abusing drugs and alcohol for nearly eight years. A day after coming out of rehab, Garrigus nearly qualified for the US Open, and knew he’d made the right decision. He then made it to the PGA Tour in 2006 and earned over $6m. In 2010 he won the Children's Miracle Network Classic on the PGA Tour. 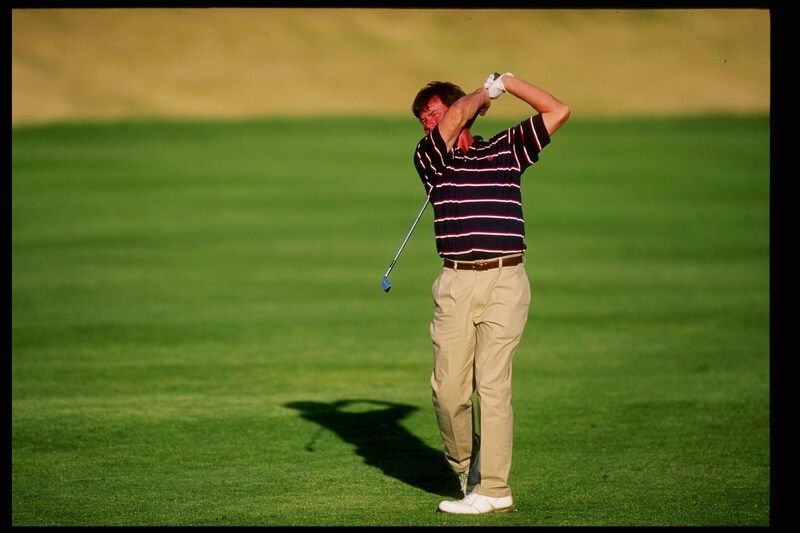 After Sluman's second round at the 1996 Bay Hill invitational he sat just two shots off the lead, but that night he was unable to sleep over a possible illegal drop he'd made. The next morning he went to find tournament official, Arvin Ginn. “Arvin, I think we have a problem,” he said as they re-visited the scene of his potential golfing crime and concluded that he had indeed breached tournament rules. “I'm not sure, I couldn't live with myself and keep playing. What if I won? It would be like a curse," said Sluman as he took himself out of the race. The New York Times called golf an “oasis of integrity” afterwards. "Hold on, this feels like a 60 degree... oh, bugger..."
Furyk, the beneficiary of Brian Davis' sour moment at the Verizon Heritage, had a blunder of his own back in 2009 when he realised on the second hole of his third round at The Barclays that he was carrying two 60-degree wedges from his pre-round practice, and was therefore carrying 15 clubs. Furyk confessed and was hit with a four-shot penalty, losing $135,000 in the process. That’s enough to yank anyone’s chain, but Furyk proved quite humble in the aftermath. "I don't want anyone to blame Mike, we both share the blame, 50-50," he said. 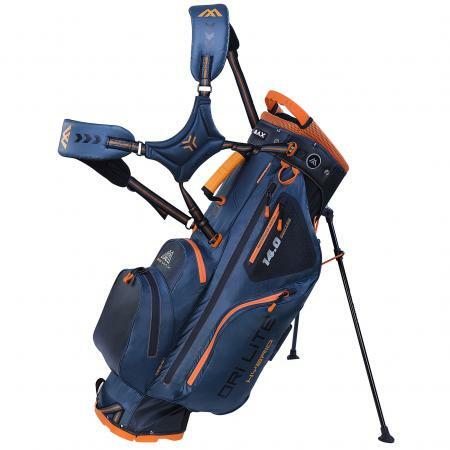 "Top Flite x-10... prototype... bugger..."
In 2008 Hayes suffered the most unfortunate, and unconventional, of breaks when his caddy chucked him the wrong ball on the tee. Any other ball in Hayes' bag would've been fine, but the ball he was given was a prototype, lacking the usual side marking of a legal to use ball. Hayes was not caught by an official, or by TV cameras, but realised the mistake when he went to line his ball up to putt for par and spotted the lack of marking. 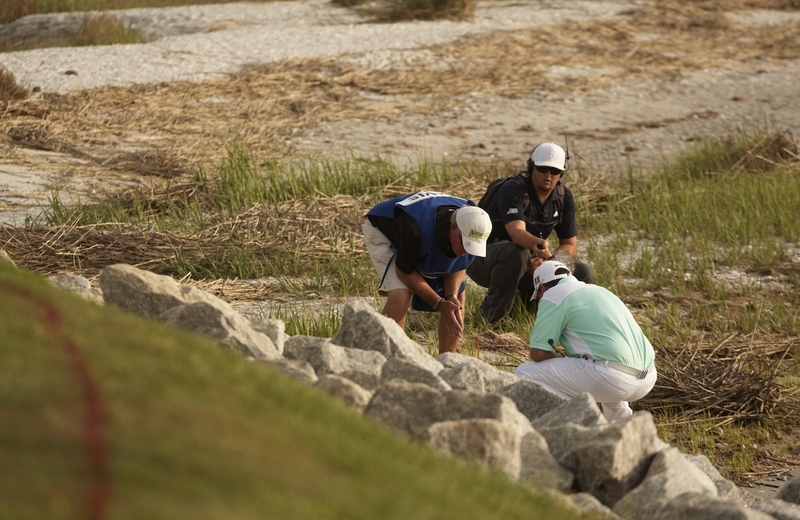 This horrible piece of luck occurred at the 2008 PGA Tour qualifying school, and the two-shot penalty incurred contributed to Hayes failing to hold onto his PGA Tour card. Ouch. 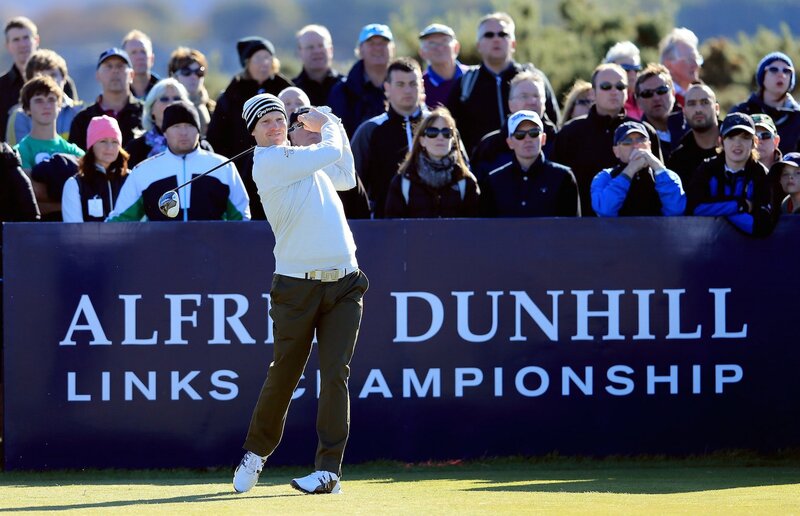 3) Stephen Gallacher, Dunhill Links Championship, 2012. It’s the final few holes of the Dunhill Championship in 2012, and Stephen Gallacher is in the mix. He steps up and plays his second shot on the 16th hole before an aching feeling hits his stomach. There’s a player on an adjacent hole also looking for a ball and it dawns on Gallacher that the ball he’s just belted down the fairway might not be his. True enough, it turns out it wasn't and Gallacher fessed up to his error, incurring a two-shot penalty and allowing Branden Grace to take the spoils. It wasn’t the first spot of bad luck to strike the Scotsman. 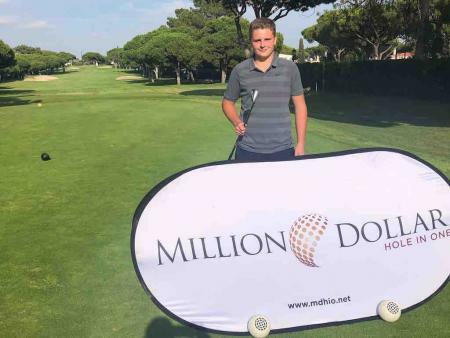 Earlier in the tournament he received another penalty when a divot made during a practice swing flew into his ball and moved it. Tough week. 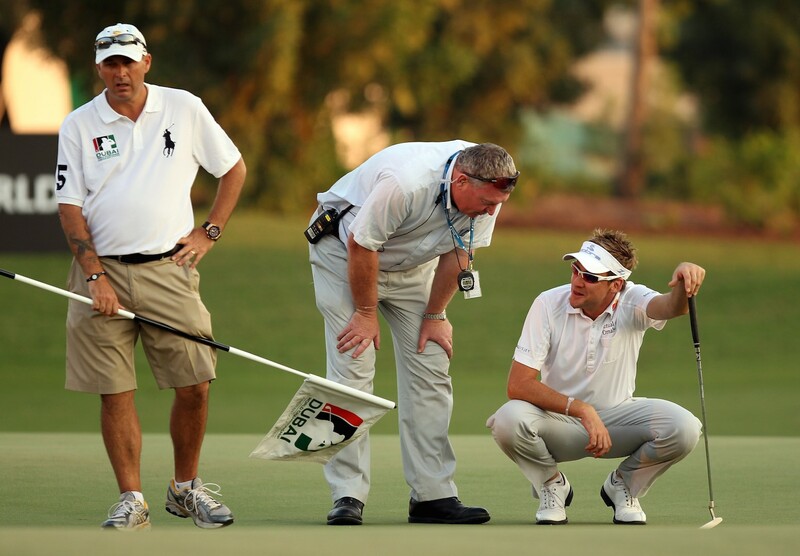 2) Ian Poulter, Dubai World Championship, 2010. "Any chance we can settle this over a game of rock, paper, scissors?" At the 2010 Dubai World Championship, Ian Poulter's rather inappropriately named 'lucky coin', was at the centre of a debacle that cost him a great chance at winning the tournament. When walking up to his marker his ball fell from his grasp and clipped and moved his marker, thus incurring the most frustrating of one-shot penalties. Poulter said of this rough luck: ""How frustrating was it? About 20 world rankings points frustrating. Plus a lovely trophy, plus around £350,000. It is not a nice way for things to end, especially as I had played so well all day. But I am not going to lose any sleep over it, that is for sure." Sure you didn't lose any sleep, Ian? Shane Lowry is a decent bloke. Just look at him. He's more likely to be downing a pint of Guinness after a round than hitting the gym. 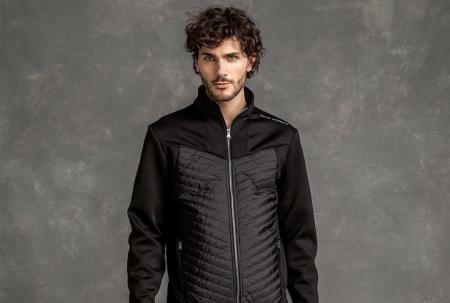 And he looks like he'd have no problem buying you one while he's at it. So it was with heavy hearts that golfpunks round the world watched his tribulations in the second round at the US Open at Oakmont. Playing his seventh hole of the day, Lowry was attempting to hit his putt when his ball moved after he had already addressed. 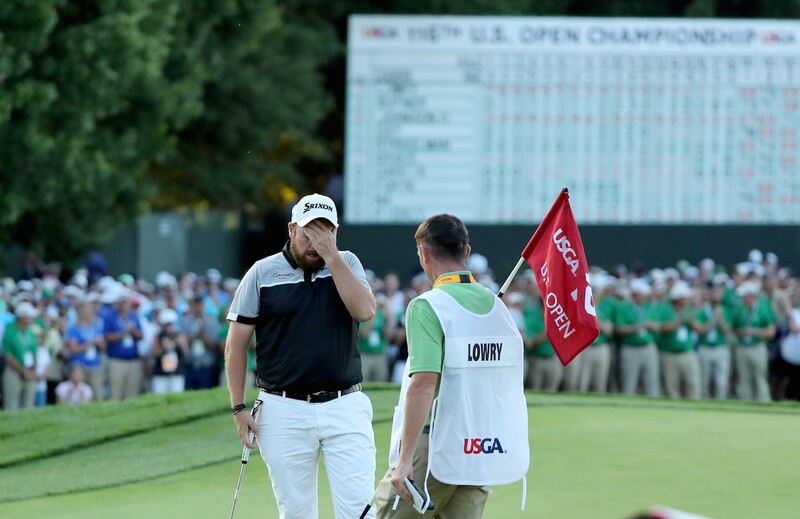 The rules of golf such as they are, Lowry was due a one shot penalty and led to a bogey, which Lowry owned-up to himself. Lowry saw a seven shot swing on the final day as Dustin Johnson shot 69 to Lowry's 76. Lowry finished second by three shots. 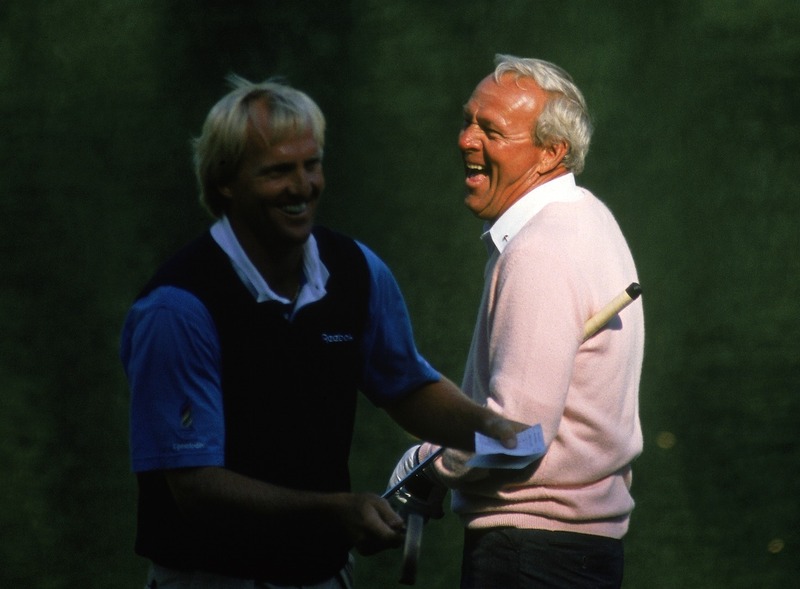 In 1990 at the Palm Meadows Cup, Greg Norman was well in contention going into the final day, but while preparing for his last round on the range he was informed of an illegal drop that he made on day one. Norman would have received a shot penalty, but instead felt it unfair that he continue in the competition and he announced that he was to withdraw thus giving up on the chance to play for $160,000. Top 10 Rule Breaking Moments!